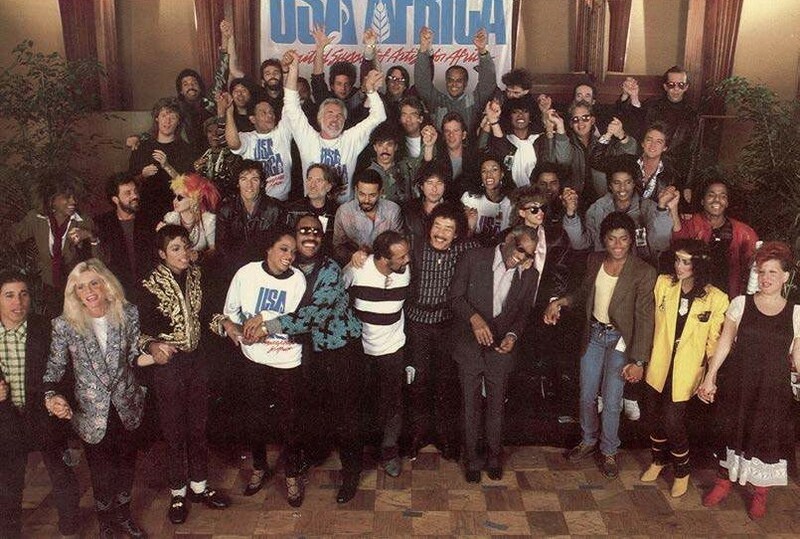 Recording of The USA For Africa single We Are The World, co-written by Michael Jackson and Lionel Richie, begins at A&M Studios, Los Angeles. 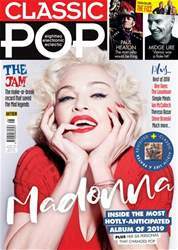 The superstar list of guest vocalists includes Jackson, Richie, Bob Dylan, Stevie Wonder, Diana Ross, Bruce Springsteen and Ray Charles. Despite having been invited, Prince does not show up.